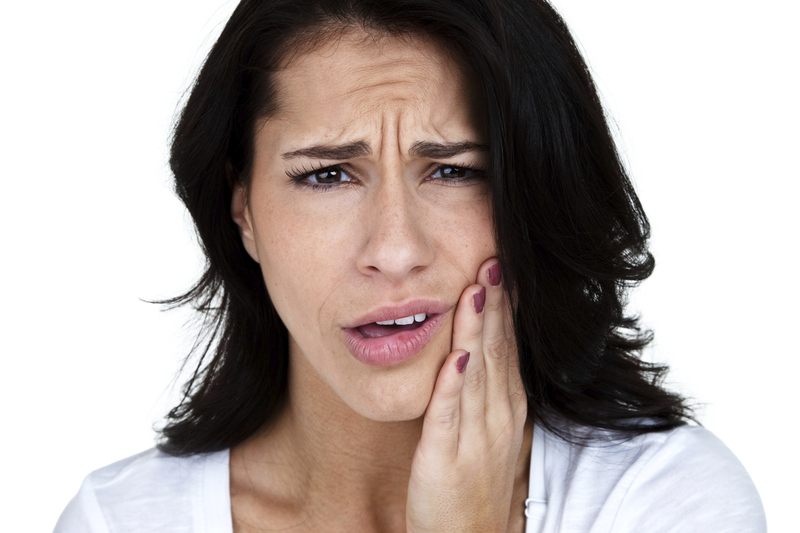 TMD: What Is It and Is Surgery a Good Option? 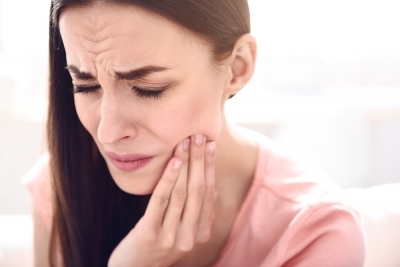 Is TMD Related to Neck Issues? If so, Can It Be Helped? TMJ Problems and Neck Problems – Are They Related? Symmetry Health Chiropractic Center is proud to offer cutting edge Chiropractic Care in Cedar Park, TX, featuring the NUCCA system of treatment. NUCCA is a gentle system of treatment with proven results.